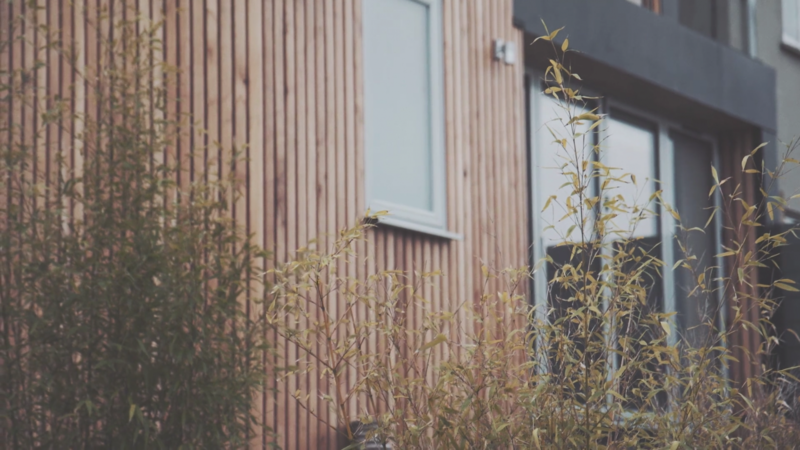 Together with the guys at Fresh Ground Films, we have put together this short film that documents Mei's story; one of our clients, an artist working in the Tin Shed Studio on the Shaldon Estuary in Devon. Video work from Ross at Fresh Ground Films, we were all really impressed with his creativity and service. We met with Ross from Fresh Ground Films at East Cottage in Shaldon to record some footage of the refurbished house and the Tin Shed Studio. 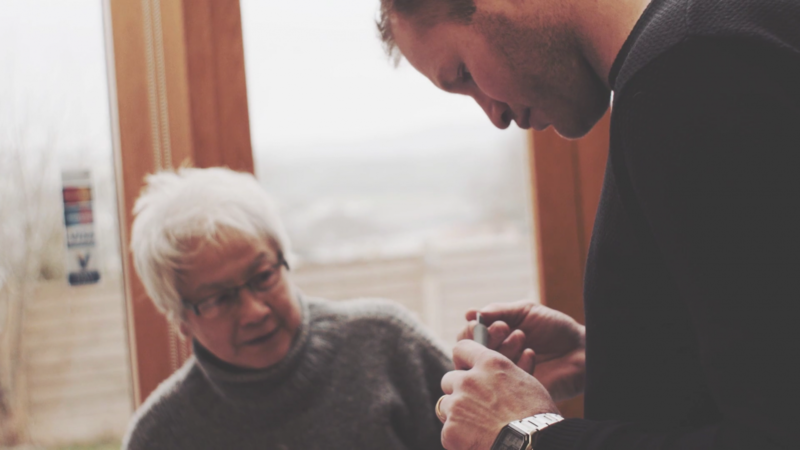 One of our favourite clients, Mei, was there to show us around and to fill Ross in on the story of the Tin Shed Studio. We were all really pleased with what Ross has produced for us. This project has been a two stage process of building the Tin Shed Studio and then refurbishing and transforming the existing house. The relationship with the client was crucial to the success of the project and has developed into an ongoing friendship. One of the hardest things I’ve ever done in my entire life. Our best projects are born from good relationships with our clients and we really enjoy getting to know our clients to understand how they want to live and/or work in the buildings we design for them. This is an approach that can apply from the smallest home extension to much larger projects. We feel that the video Fresh Ground Films have produced captures the importance of this relationship and really helps to portray some of what goes on behind the scenes. The second phase of the project was the refurbishment of the existing semi-detached house which turned into a complete transformation literally turning the house upside-down. Having completed the design and overseen the construction of the Tin Shed Studio it was a pleasure to be invited back to design the refurbishment of the existing house. 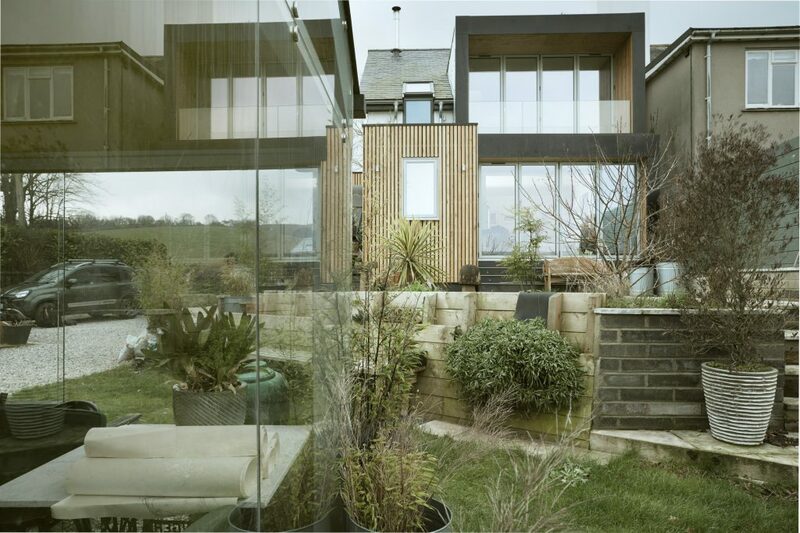 The design developed to result in the house being turned upside-down with the living spaces on the first floor to take maximum benefit of the views over the Shaldon Estuary. For more information visit the project page here.